Mention this ad and receive a free Specialized Echelon helmet with bike purchase and/or 20% off clothing purchase of $100 or more. WE HAVE BEAUTIFUL HOMES FOR SALE! No application fee on rentals and lease purchase homes. we pay closing costs and add a free home warranty on straight sales! 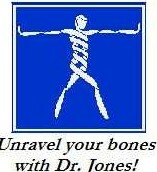 Unravel Your Bones with Dr. Jones! 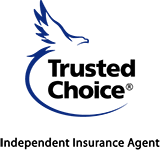 We offer weekly, bi-weekly, tri-weekly, monthly and one time cleanings. We can arrange for window cleaning, dry carpet cleaning, power washing and gutter cleaning as well. 6229 S. 107th E. Ave.